We are a multi-generational re-enactment group portraying life in a Burgundian gunnery company in the late 15th century. The group was formed in 2001 by friends who shared a passion for history and a background in re-enactment. Since then we have worked at a number of important historical locations including Arundel Castle, Bodiam Castle, Twinwoods Airfield, Pevensey Castle, Delapre Abbey and Chirk Castle. To walk through our living history camp is to journey back in time. 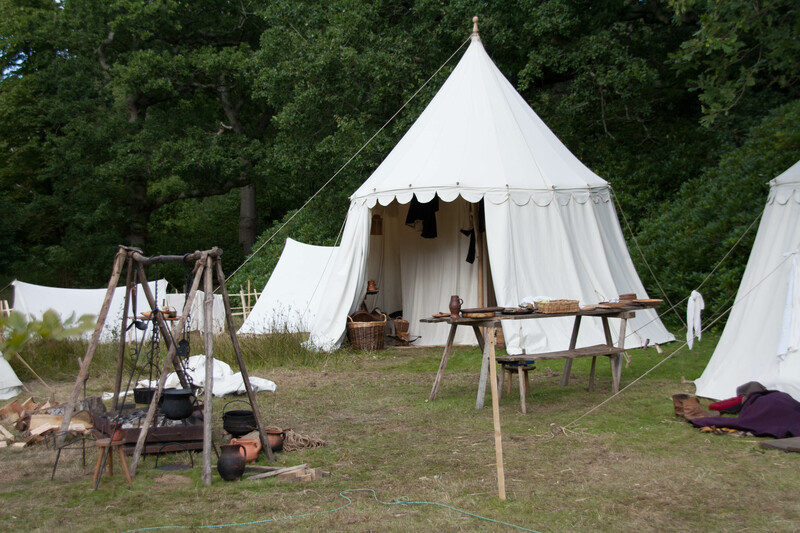 Our members wear historically accurate clothing and eat foods made from medieval ingredients and cooked in the camp kitchen using period recipes. Our gunners can explain how gunpowder was made or talk about the different styles of gun we use. 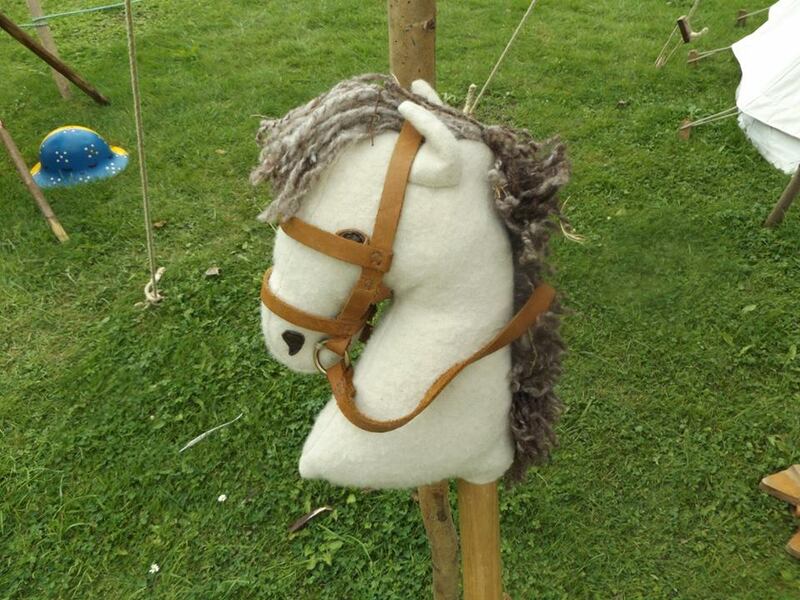 We can demonstrate a variety of period crafts from spinning and sewing to forging and leather work. Even the children play with toys like those that were used by children over 500 years ago.